My love-affair with Jaguar cars goes way back to when I was knee-high to a grasshopper… I have vivid memories in 1971 of playing in my uncles 1950’s era Mark 2 Jag – thrilled at the time to even be in the presence of it! I can still remember the smell of the leather and the details of that car today. A few years later I got the opportunity to sit in the infamous Jaguar E-Type at a car dealership while my parents were shopping for a new car. I can still remember the pale-yellow convertible that The Daily Telegraph newspaper include in a list of the world’s “100 most beautiful cars” of all time. Only 8,626 of those beauties were ever made and I got to sit in one – what a thrill! A number of years ago my wife and I got a surprise invitation from BMW to test their new 5-series against several competitive cars – the Jaguar S-Type was among the choices and I immediately grabbed the keys to that. Although much-maligned I liked the S-Type even though my nod went to the fantastic BMW 528. So after all these years I finally get the opportunity to spend some quality time with the car that I’ve loved for almost 50 years. How will it stack up after a week? Will it live forever be on the pedestal that I placed it on all those years ago? Sure, it’s a completely different car and the company’s run by a different owner now…but it’s a JAG! 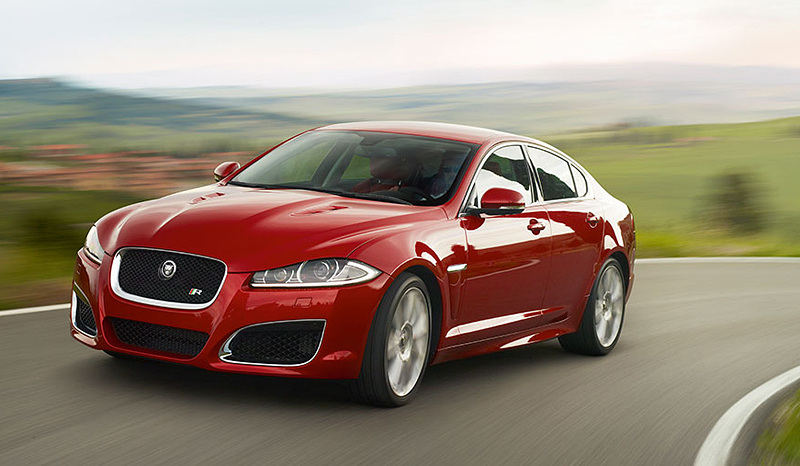 This fall an all-new 2016 version arrives, but not before we drive this 2015 Jaguar XF 3.0L AWD! 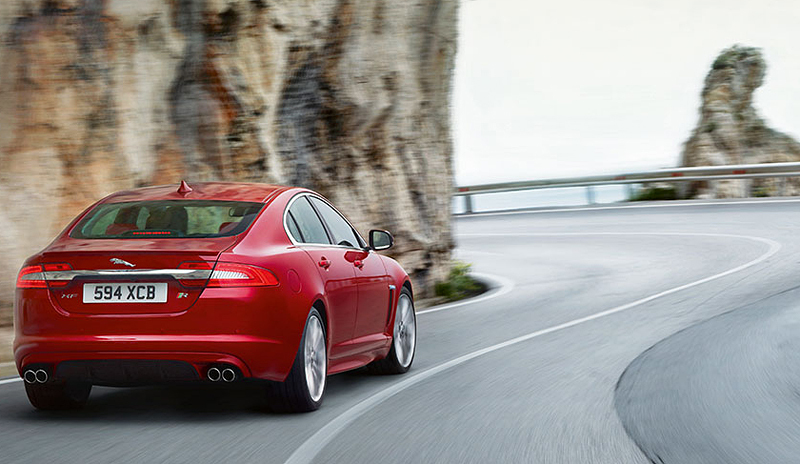 In Canada we get the choice of two XF’s: 5.0L V8 supercharged XFR with 550 hp and 461 lb-ft torque or the 3.0L supercharged V6 that comes standard with all-wheel drive. In the U.S. the choices are more, but not necessarily better: a 240- hp turbo 4-cylinder, a 3.0L supercharged V6 (that can be had with all-wheel drive) or the 5.0L supercharged V8 XFR with 550 hp – all are rear drive. I really like the styling, but too many people mentioned that it just looks like “every other car out there – it’s not a real Jag” – ouch!! 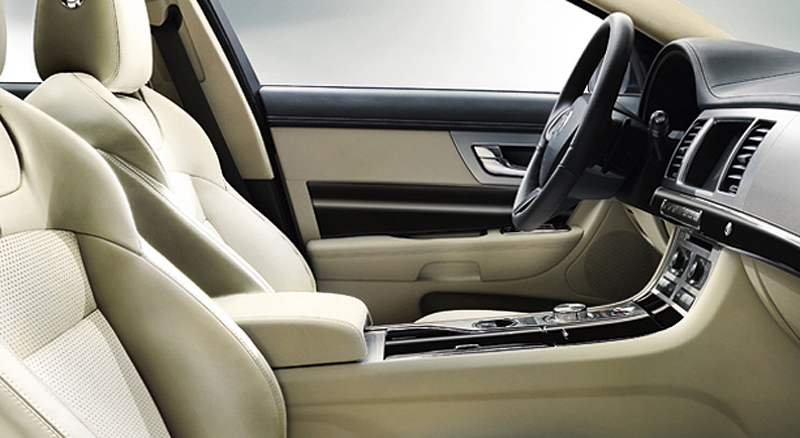 Despite its size the XF handles like a much smaller sports car. My wife described it perfectly “it feels like a real cat – a Jaguar when you see them about to take chase – sprinting and pulling – it feels like the back tires have claws, digging in and launching you forward”. Despite what some people say about it being somewhat bland looking, I love the look of the XF. I think it’s better looking and better proportioned than the larger, more expensive XJ. The standard all-wheel drive really adds a lot of value to this vehicle when compared to the competition and other vehicles in the same price point. The bad … I can’t afford one! Many people thought when TATA took over Jaguar that it would be its demise, but it’s quite the contrary, I don’t think it would be this good if Ford still owned it. It’s hard not to love the XF. If you’re in the market for a vehicle of this caliber – you have to drive it! As much as I love the BMW 5 series, I’d take the XF over it any day.